Get on the bus for Big Red Birthright! but spots are filling up fast! 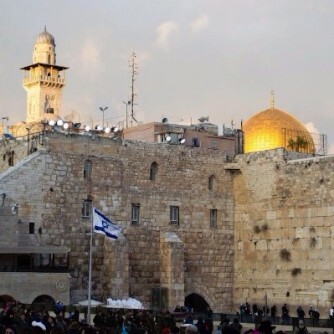 Register for your free trip to Israel here! 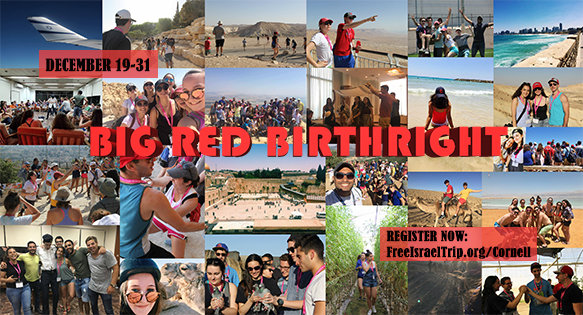 Registration for Big Red Birthright is open NOW! Like us on Facebook to stay in the loop about info sessions, bar nights, and other events to learn more about your FREE trip to Israel. If you have any questions about Birthright or Israel, contact Jacob! 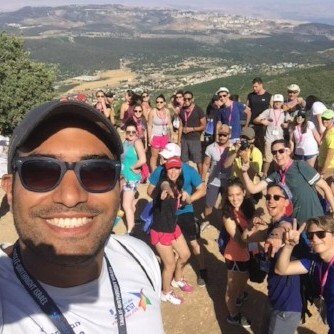 "I went on Birthright for the free vacation and came away with memories and new friendships that will last a lifetime. The sights, the smells, the dance parties on the bus-I'll never forget it." Come find us this week and next week all over campus! Visit us on Ho Plaza to ask questions about Birthright, get help registering, and grab some free swag! Jewish Greek Council-sponsored Shabbat dinner in the One World Room of Anabel Taylor Hall! More information here. Come to WSH 407 to meet participants from Cornell Hillel's 2016 winter and 2017 summer Birthright trips and eat some free food! More information here. For one night only, Loco will turn into an Israeli bar! Free shots of Tubi (for those 21+) at the door and the experience to travel throughout the many cities of Israel for everyone! More information here. Have questions about #BigRedBirthright? Jacob and the Israel Team would love to take you out for FREE coffee and talk more about it! 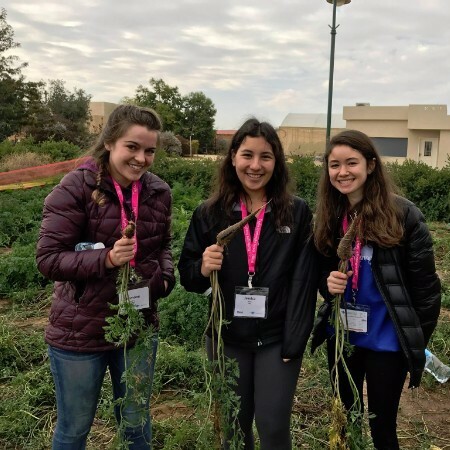 "Before Birthright with Cornell Hillel, I did not feel very connected to Judaism or Israel in particular and felt that I would feel out of place on the trip. I couldn't have been more wrong as I made some of my best friends from this trip. 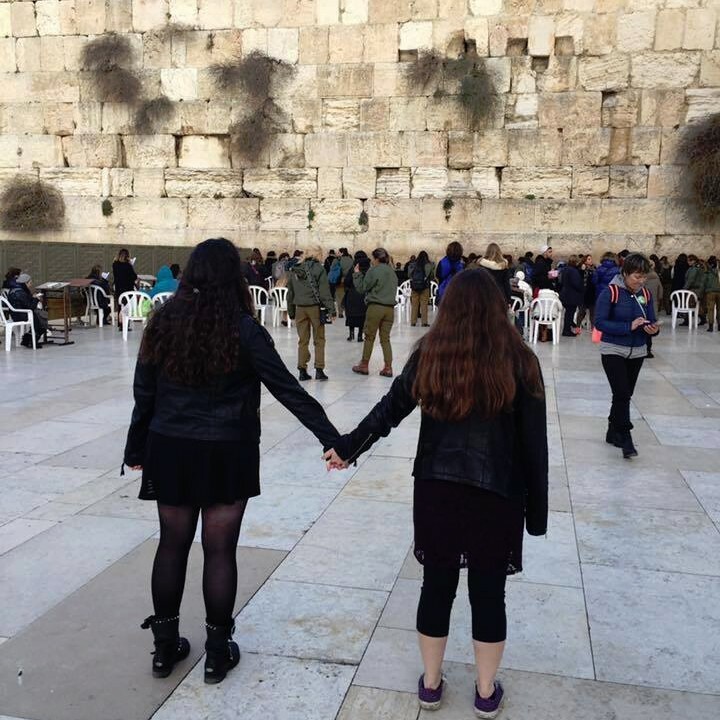 Regardless of how Jewish you feel, you should really travel with Cornell Hillel to Israel!" Need an internship this winter? Reach out to Jacob for other ways to get to Israel this year!